With a command stick (JOYU) you can operate Nesis and Aetos. 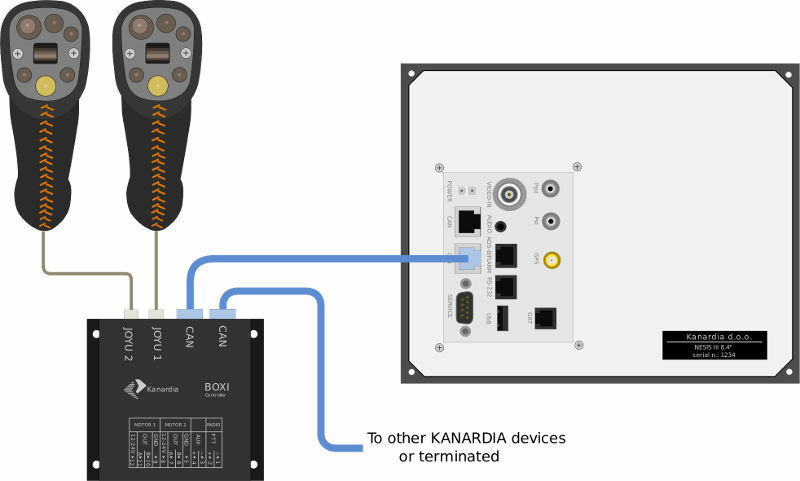 With (BOXI) you control pitch and roll, electrical trims and radio transmission. We take great care to design our instruments lightweight and slim as possible. Joyu weighs only 166 grams and Boxi 95 grams. 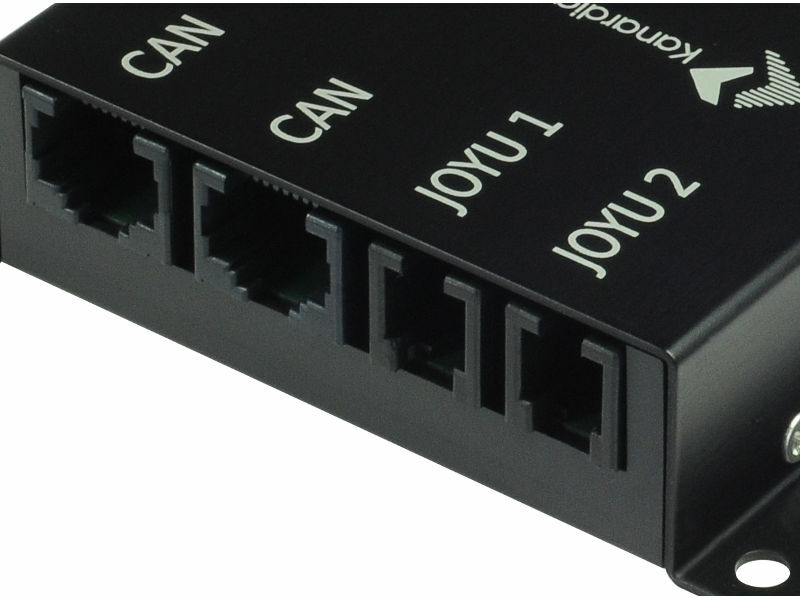 Two CAN bus connections with two Joyu ports. 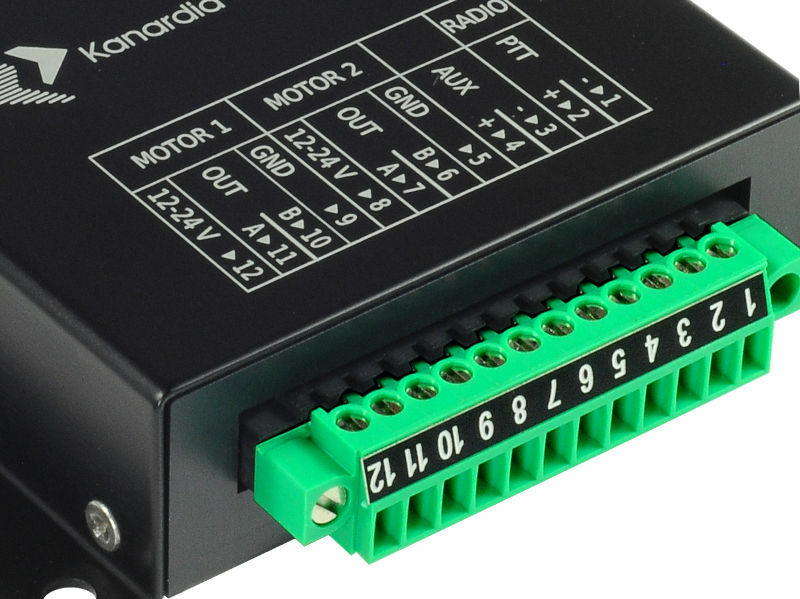 Connect up to two servo motors and radio transmission. 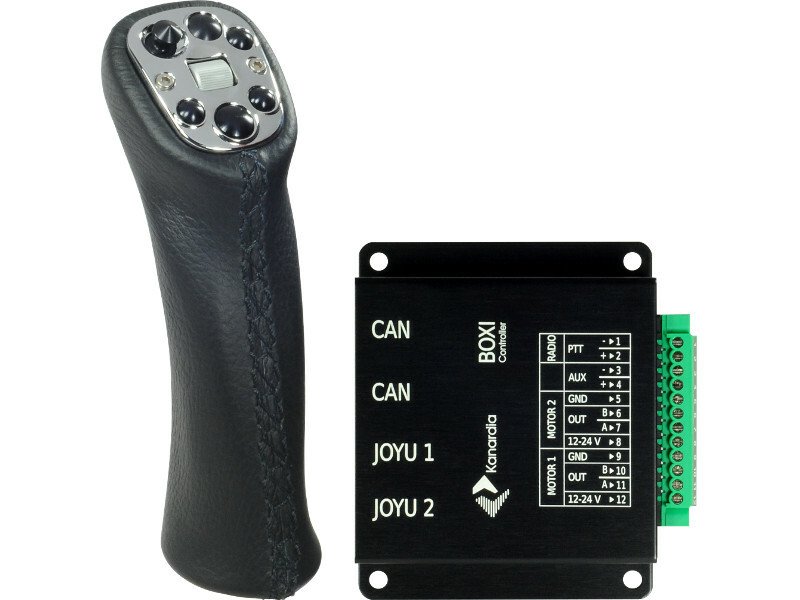 Through Joyu command stick you have complete control over your Nesis or Aetos.